Miss Mel + Miss Heather: iPhone Cases! 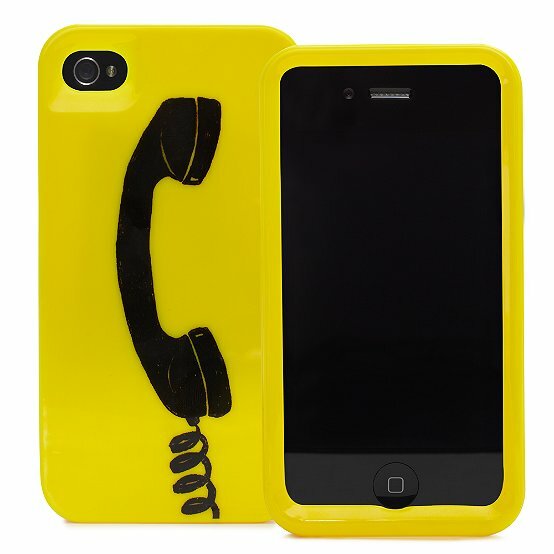 So I just recently bought the new iPhone 4S and couldn't be more thrilled! I ordered it online and now have the grueling process of obsessively tracking it as it makes its way to my home. So to distract myself I have started hunting for cute cases to adorn my soon to be new phone. Let me tell you there are a ton of cases to pick from, which in my indecisive case can be quite painful, but I'll do my best to find the best ones! This one is pretty cool, it's activated by your touch! 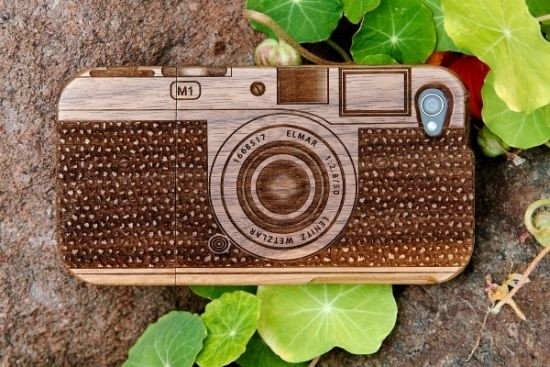 I like this wooden one because it looks like a camera! Miss Mel actually owns this one! 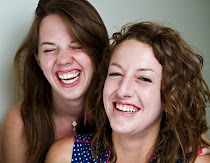 Isn't it cute? 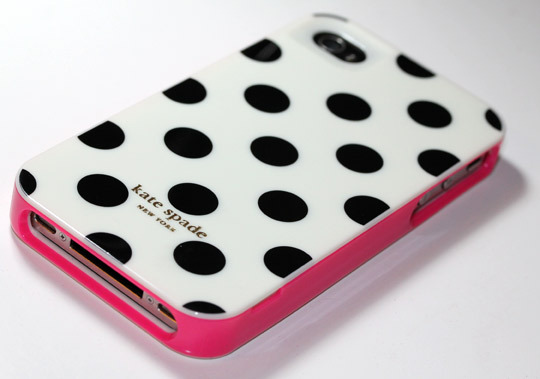 I can't help but love anything with polka dots... or anything that is Kate Spade. I actually found this tip on Pinterest. 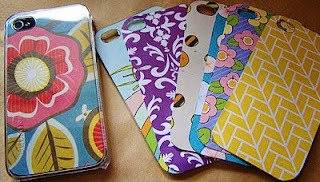 Get a clear case for the iPhone and then cut out scrapbook paper for your background. This way you can have a different one for every day and it's very inexpensive. Okay well this honestly hasn't helped me too much because I now have to make decision. They're all so cute, I just want them all! Maybe I'll try out that scrapbook paper idea so I don't really have to make a decision, until deciding what paper to use. Ah I just can't win! 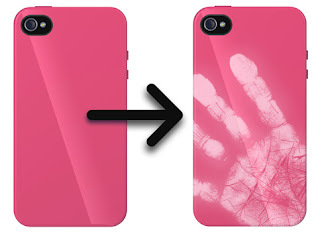 What kind of cases do you guys like?